Like us on Facebook and stay connected with us. Highland Park Campmeeting and Youth Camp is for the person who is not quite sure what all this "God stuff" is about, for the person who wants a deeper relationship with God but doesn’t know where to start, and for the Christ follower who gives away God’s grace and love to others. We are a non-profit, multi-denominational Christian organization. 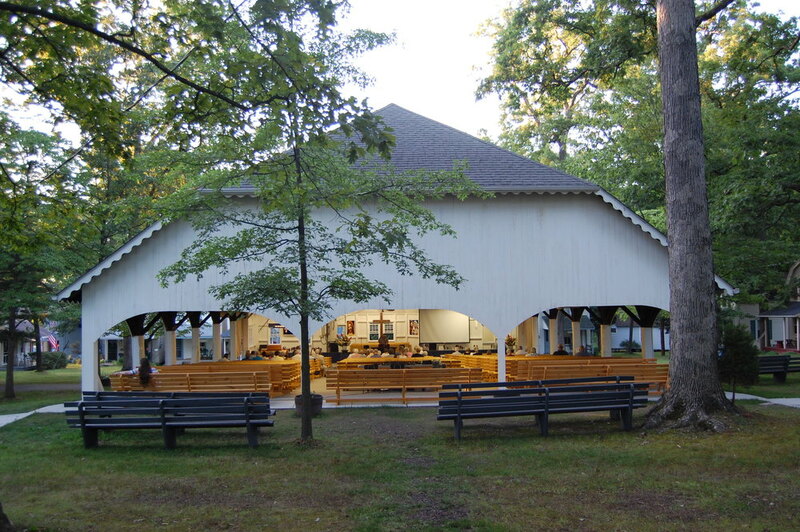 Our yearly summer campmeeting hosts evening services, bible studies and our Youth Camp. It will be your favorite week out of any summer. We welcome you to explore our web site here, and to come join us for our campmeeting retreat this summer! 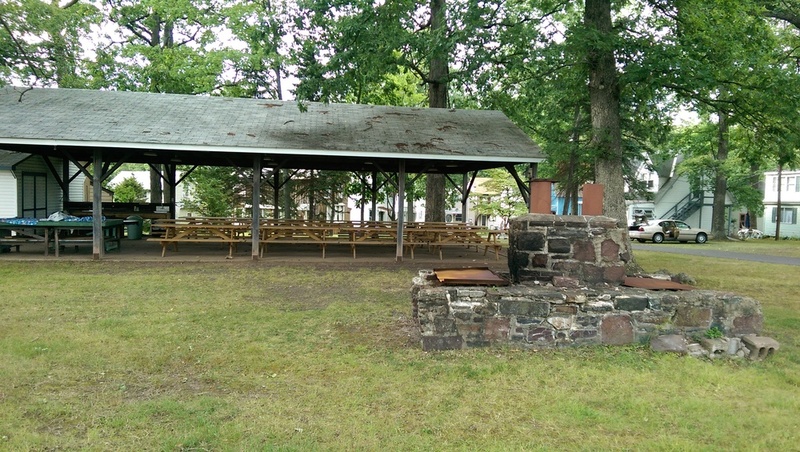 Our Chapel in the Woods seats around 100, and is used each year by our Youth Camp for our Minutes with God and Night of Silence Services. 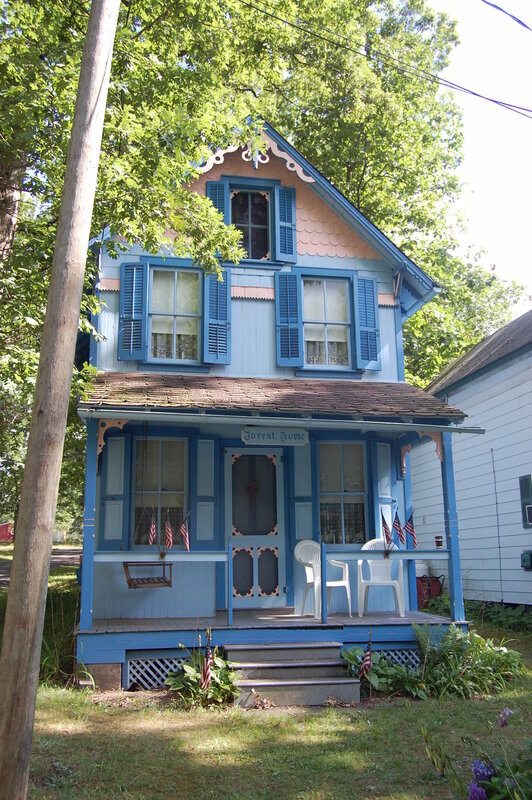 Our historic cottages are scattered throughout the entire campground. 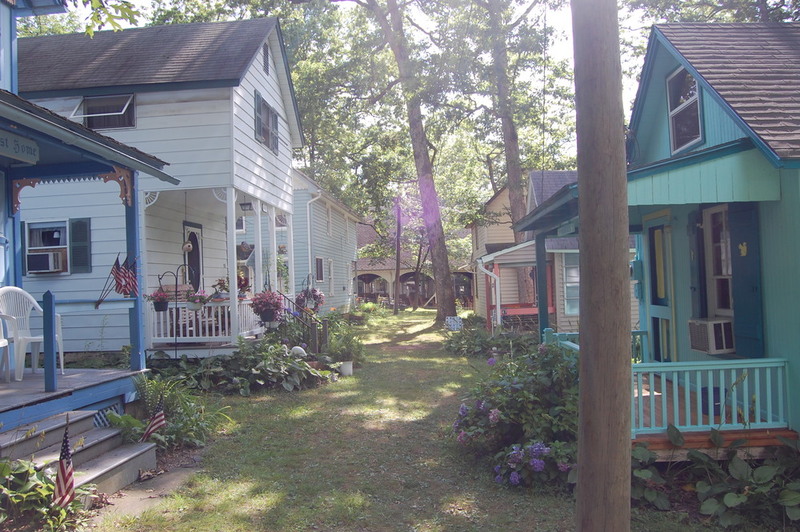 During Campmeeting, most of these cottages are in use, and you see our community come alive. 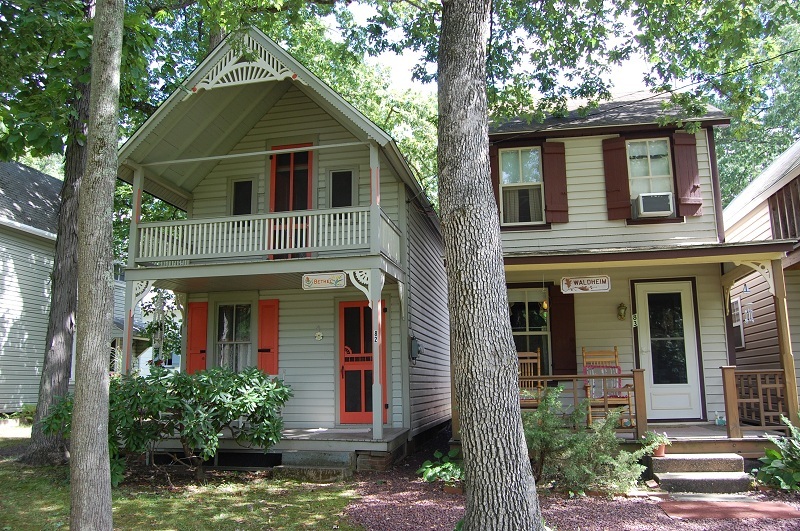 Come stay in one of our cottages for only $25 a night, or $500 a month. Find out about our youth camp, which is known to many of our campers as their favorite `week out of the summer. Come for a virtual visit to our humble campground. Anyone else get their new shirts?! Mine came just in time, my old one is literally about to fall apart! Show us your new shirts! 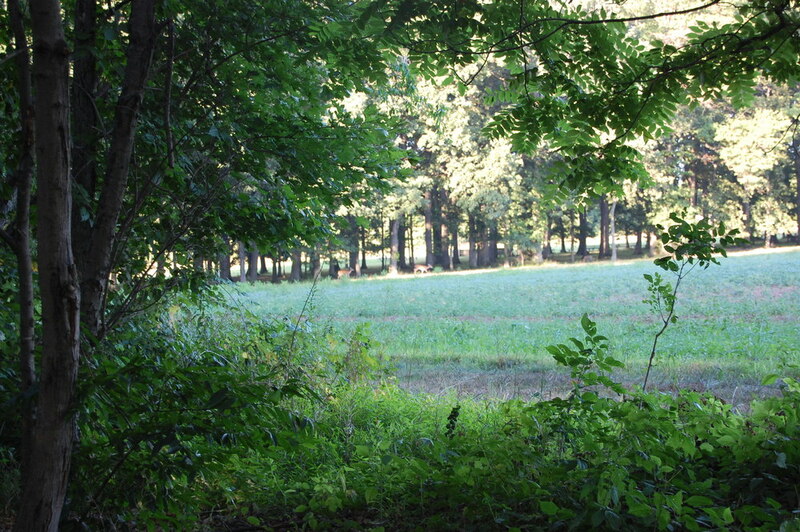 We have a unique overnight Christian Youth camp experience in Sellersville, PA for youth ages 12-18. We've been at this for a while (over 80 years now), and we've gotten pretty good at this whole Youth Camp thing. Come join us from July 28-August 4, 2019 for the low cost of $90 (first year campers only). Meanwhile, come and let us show you what we have to offer! Visit us at http://www.highlandparkcamp.org for more information on our incredible Youth Camp! Happy January! Highland Park 2018 was a lot of fun, but now it's time to get back together and hang out! The Mid Year banquet is on Sunday, January 20th at 4pm. Tix are just $10 (plus a tiny on-line fee if you buy on-line). It's not too late to reserve your seat! See you there. New Highland 125th anniversary blankets are in and they're beautiful! Shout out to @katrinaanne1030 for making these happen!